Brush fires can hit without warning and cause remarkable devastation in a short period of time. Unfortunately, too many homeowners find out after their homes and properties have been destroyed that their insurance coverage does not sufficiently protect them from fire damage. If you are a homeowner who lives in a high fire zone area, do you know what insurance gaps you’re facing if a brush fire hits your home? The California Fair Plan is intended to be used only as a last resort for homeowners who are unsuccessful at obtaining coverage in the voluntary market. Homeowners who unnecessarily rely on the California Fair Plan may have huge gaps in their insurance coverage that they are not fully aware of. If you are close to a brush fire zone and you have coverage through the California Fair Plan, it is time to carefully study your policy and reevaluate your coverage options. 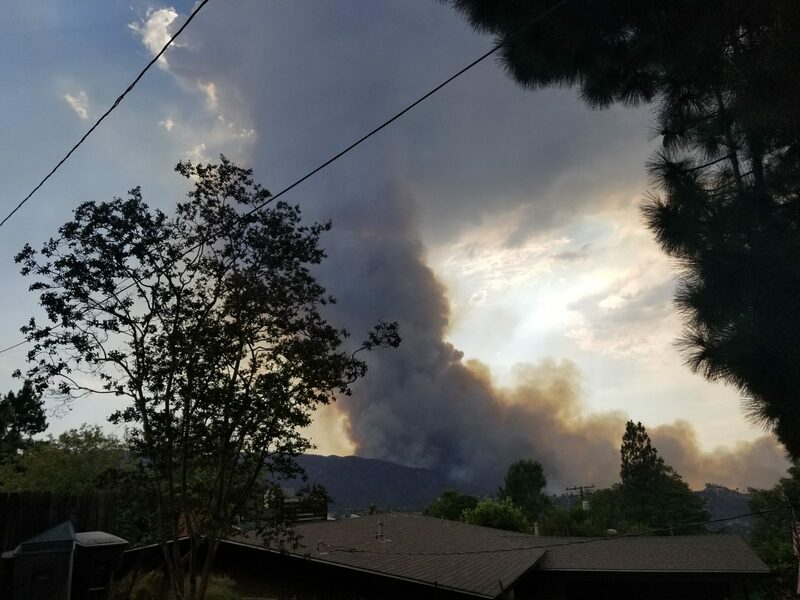 Many insurance brokers do not understand that some insurance companies are willing to insure homes that are close to brush/fire zones, without forcing homeowners into the California Fair Plan. If you would like to learn more about policies that offer more comprehensive coverage without major fire gaps, we invite you to contact Free Fire Zone Inspections and request an inspector to evaluate your home today.